How Far is Visvas Vindhyachal? Visvas Vindhyachal is one of the popular residential projects in Ponmeni, Madurai. Developed by Visvas Promoters, this project offers apartments with basic amenities for the comfort of residents. It is close to market and many educational institutions. Visvas introduced gated communities to Madurai when the concept was still at its infancy in southern metros. Visvas built and managed community spaces at each of its projects. Together with open green spaces, Visvas brought back community living to the temple city. All this has reflected in our properties having consistently appreciated faster than the rest of the market, and today, are sought after residences. We take pride in the fact that a third of our customers have made repeat purchases in our properties. And we rely more on our customers to spread the word, rather than any other medium. Visvas promoters majorly contribute to the first-time home buyers so they can buy affordable home. 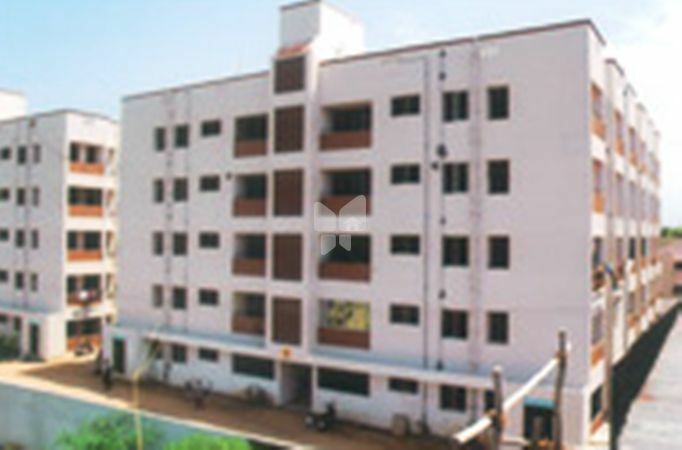 One of the project is The Vidya Vahini located in Paravai, Madurai. These projects are built in single tower with gated community. Visvas Promoters specially built a project for retired persons Visvas Supraja Retirement Home these houses are built individually and offers 1-2 BHK Houses for people in the best nature location. Visvas promoters built specially The Visvas Viprosaa located in Thuvariman Madurai. It has 55 luxurious Row Houses set amidst coconut plantations, this community is a verdant paradise. Real estate is one of the business opportunities where people did not believe much for investing, but recent times have changed and the view on this has changed. Real estate has seen a boom in recent times due to many changes in the economy as people now believe that Investing in Realty is Safer.